Having metal fragments in canned pet food is a big deal. Nevertheless, this recall is just for a single lot. 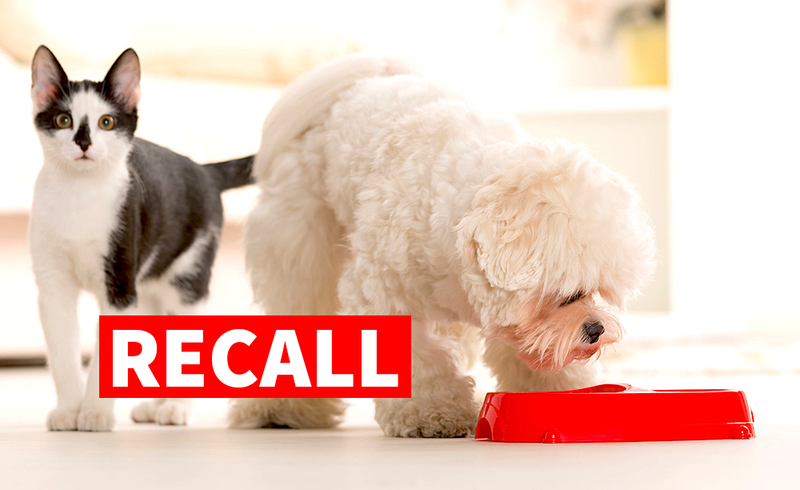 Five lots are recalled because of the possibility that the food contains pentobarbital, a euthanasia drug. A single lot of Turkey With Bone frozen pet food has been recalled because of potential listeria contamination. Thiamine is an essential vitamin for cats. Unfortunately, some lots of these foods may not contain enough thiamine. Here are the recall details.